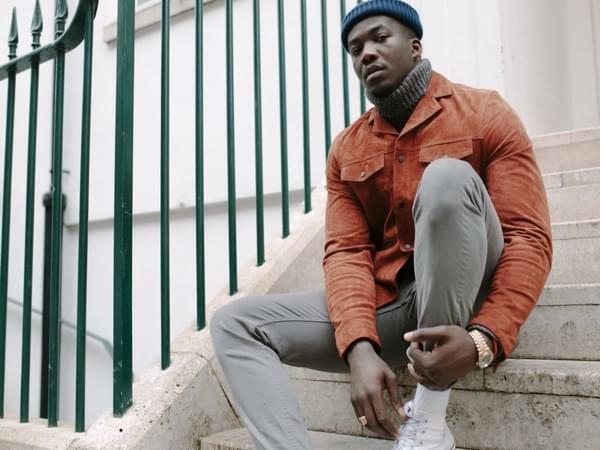 Adam talked to singer, songwriter, and Krush artist Jacob Banks on the heels of his show this Fri 1/25 at Fremont Theatre. Jacob’s new album is called, “Village” and it’s available now. Tickets available for his show by clicking HERE.